The metabolic diet is based on the importance of managing your insulin level, too much insulin over an extended period of time leads to accumulation of body fat and too little leads to a muscle break-down. 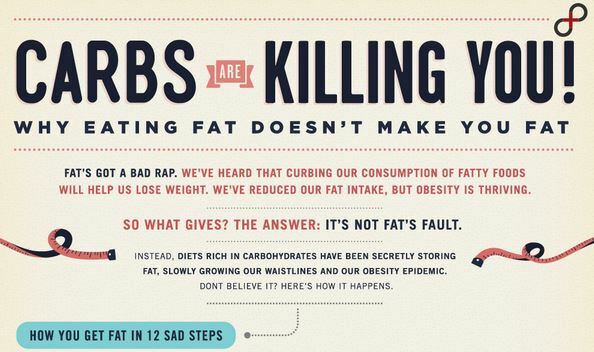 Neither is good for a healthy lifestyle. The flip side of these negative effects are that higher level of insulin has an anabolic effect, simply put, it helps you build muscle mass. A lower level of insulin has a catabolic effect, in other words helps you lose weight. To achieve the benefits of building muscle mass and reducing or maintaining body fat the metabolic diet is structured in two phases. A low carbohydrate, high protein phase that lasts for 5-6 days and then a moderate carbohydrates, moderate protein phase that lasts for 1-2 days. The approach of phasing your diet in a structured way is called structured phase shift diet. 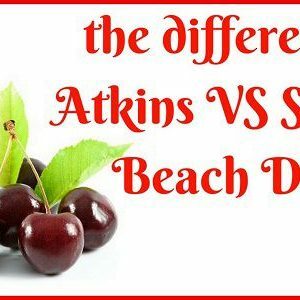 Most famous diets such as the Atkins diet, South Beach, Zone are all monophasic diets , in other words they are built on one phase which you have to maintain with little variation. The monophasic diets may be successful but ask anyone who has tried, it’s like balancing on knife’s edge and while that may be doable for a certain length of time it is very challenging to do so over months, let alone years. 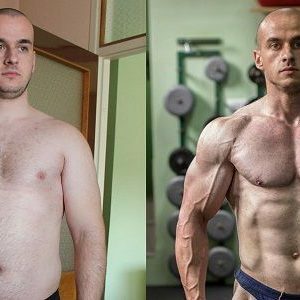 The metabolic diet brings you the best of two worlds, you optimize the positive impact of insulin as a muscle builder while minimizing the adverse impact of insulin in body fat and to do so break up the tough low carbohydrate phase with a short moderate carbohydrate phase to allow for variation. Those of you who are familiar with the world of bodybuilding will recognize this as it is very popular bodybuilders to maintain a strict diet 5-6 days a week and then have one “eating day” when they eat whatever they can get their hands on and in which whichever amount they can handle. The phasing is actually similar to how are ancestors ate. For most of the human history, all the way up until agricultural society, humans were hunting for meat. They enjoyed this high protein, low carbohydrate diet for a few days and then shifted over to a more carbohydrate rich diet until the next kill. At that time carbohydrate rich meat naturally growing plants, vegetables and berries. 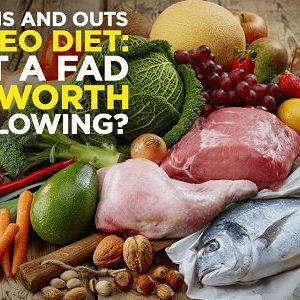 In this way the metabolic diet is very similar to the paleo diet but there are two important differences. 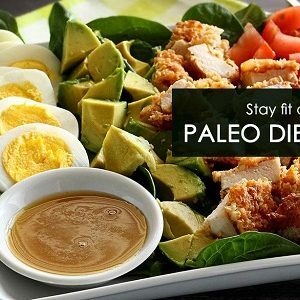 The paleo diet is monophasic which, as you know by now, means that you have to maintain constant ratio of carbohydrates to protein and fat. 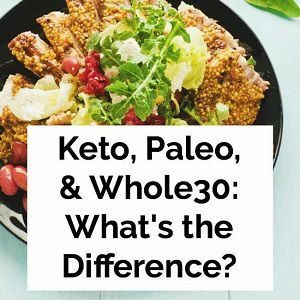 Secondly, the shorter moderate carbohydrates phase of the metabolic diet is more liberal than the paleo diet and you will find that the menu typically includes pizza, pasta, rice and bread. The phases of the metabolic diet are such that it is fairly easy to accommodate a social life. If time the 1-2 day moderate carbohydrates phase to the weekend you can join your friends for dinner without the torture of refraining or being heckled by your friends. The diet of modern society is based on abundance with little consideration of nutritional value, impact on hormone levels and body composition. Carbohydrates are easy to produce in high volume and to store, in Europe it is potatoes and in Asia it is rice. 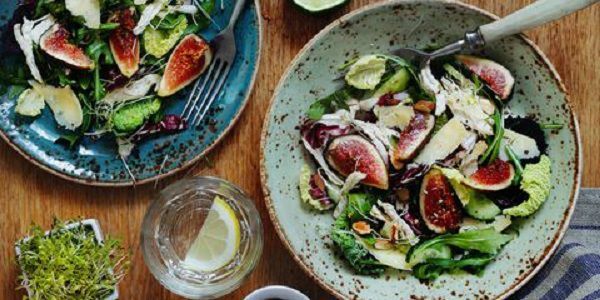 Since a high carbohydrate diet is such a big part of culture it can be very difficult to break away and implement the 5-6 day low carbohydrates phase. I will get you started on your journey to a healthy life with tips on how to implement the metabolic diet and how to incorporate regular exercise in the coming articles but for now I want you to try this for a week: Pick your main meal of the day, let’s say it is dinner. For every second dinner during the next 7 days replace your “modern society bulk carbohydrates” (rice, pasta, potatoes, bread, etc) with vegetables. Try to get fresh vegetables and mix the colors. This may require some planning as it takes a bit more work to prepare vegetables than to boil pasta. The easiest way, and to me the tastiest, is to just wash the vegetables, sprinkle them in olive oil and put them in the oven for 45-60 minutes. It is important that you follow through and have a total of 4 meals with vegetables instead of your typical staple carbohydrates before you evaluate. So, get started on your journey to a healthier lifestyle and I’ll be back with more tips on the metabolic diet soon.